But IMI’s music career didn’t start with “My name is Michael”. At the age of 7 IMI got inspired by Michael Jackson. One of his favorite MJ songs “Don’t stop till you get enough” resembles IMI’s true nature. Cause IMI won’t stop till he reaches his summit. Through passion & dedication he participated succesfully in several Soundmix & Talent shows performing MJ songs like Thriller, Billy Jean & Beat it. Because of the high entertainment value IMI adds to his performances, he was recognised as the Michael Jackson of his hometown in no time. When his lifetime Idol and inspirerer Michael Jackson passed away in 2009, IMI’s vocation was clear. He had to partake in the RTL4 show “My name is Michael” which gained him a fanbase most artist can only dream of. Craving to meet the needs of his increasing fanbase, IMI founded IMVINCIBLE ” A Michael Jackson Tribute Liveband”. 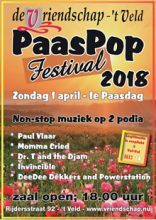 Performing at several indoor and outdoor events,talent shows and bandcompetitions like “Clash of the cover bands” ( which has earned him the title to become the number 1 Michael Jackson tribute liveband of the netherlands ) and doing radio appearances at among others “Radio 538”. 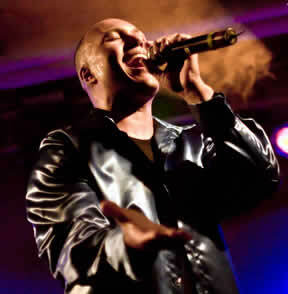 In 2014 IMI Rtist released his first studio album called: ” WHO I AM “. The single “I KNOW WHAT THEY DO” is already released and has been streaming worldwide and has gotten good reviews.